Today Team Ninja released details on their next Nioh DLC entitled "Defiant Honor." The second of three currently planned Nioh DLC, Defiant Honor will provide more content and player experience options on July 25th. Players who either purchase the DLC for $9.99, or have access to the Season Pass, will be able to visit the new Osaka Castle location, complete with the legendary warrior Sanada Yukimura and new enemy types. They will also get access to a whole new weapon type (the Tonfa), new armor pieces, new magic items, and new guardian spirits. Further difficulty levels and trophies are also being introduced with this DLC, though the exact number and nature of each were not specified. 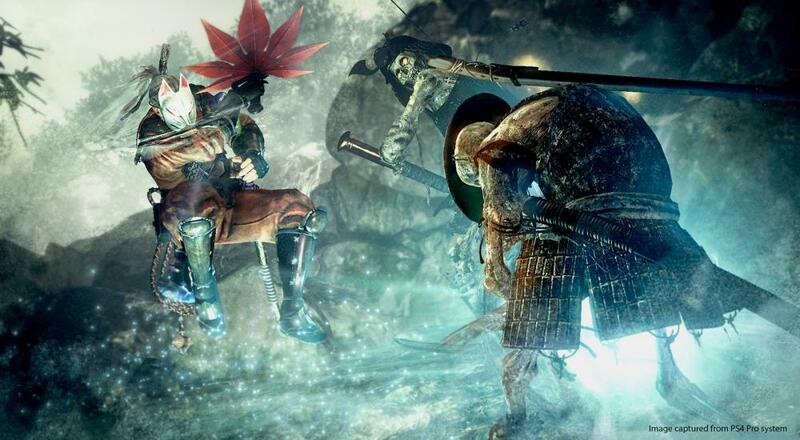 Nioh is currently available on PS4 with 2-player online co-op in the game's missions. The Defiant Honor DLC will be out on July 25th, with a third DLC ("Bloodshed's End") planned to release at a later date.